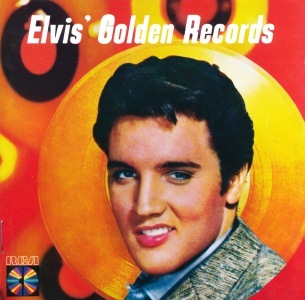 Elvis' Golden Records is the fifth album by Elvis Presley issued by RCA Victor in March 1958. It is a compilation of hit singles released in 1956 and 1957, and is widely believed to be the first greatest hits album in rock and roll history. 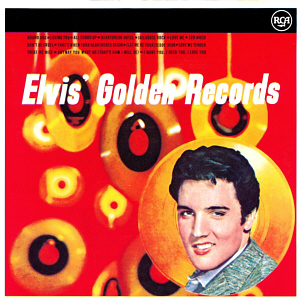 It is the first of five Elvis' Golden/Gold Records compilations, four of which would be released during Presley's lifetime. It peaked at number three on the Billboard Top Pop Albums chart. It was certified Gold on October 17, 1961, Platinum on May 20, 1988, 5x Platinum on March 27, 1992 and 6x Platinum on August 17, 1999 by the Recording Industry Association of America.